Festival season is nearly upon us and we're on a field-proof fashion conquest. Whether you're gigging at Glastonbury or going boho at Bestival we've got all sorts of tent-friendly trends for you to try. 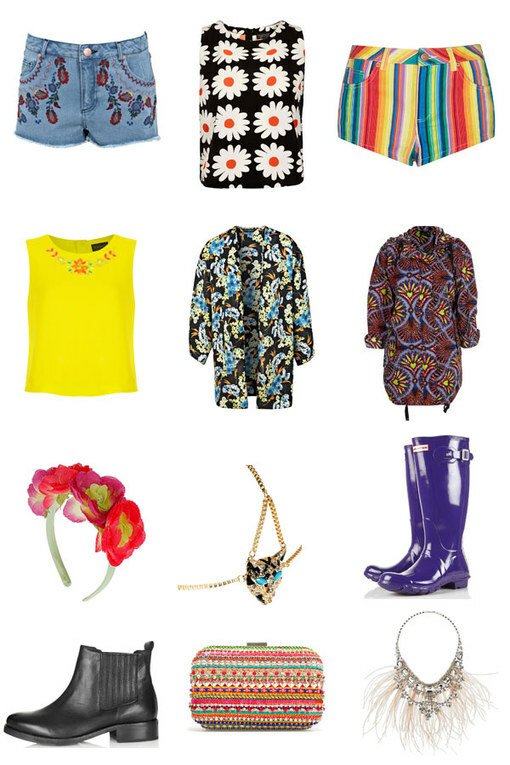 From distressed denim shorts and ditsy daisy prints to practical parkas and mud-worthy welly boots we've got all your festival staples covered.